Doug Rawlinson from the Goulburn Heritage Group would like to see a Heritage Co-ordinator/officer employed to promote and protect Goulburn’s heritage. Photos: Maryann Weston. Goulburn is no lightweight when it comes to history, reflecting national and state-significant heritage themes – that’s not surprising for Australia’s first inland city. It’s a position that deserves dedicated heritage co-ordination, Doug Rawlinson from the Goulburn Heritage Group says. Just back from a ‘reconnaissance’ to Bathurst and Orange where heritage is the number one tourist attraction, Doug is adamant Goulburn is not doing enough to protect and promote its history. If the City had its own heritage co-ordinator and stronger legislation at the local government level, then that might change. “We’ve got so much history here. I live at the historic Kentgrove and I get buses of tourists from Adelaide, NSW and Queensland. It was once the biggest cannery in NSW, exporting to the UK. The Governor General of NSW has visited, and three Goulburn Mayors have lived there,” Doug said. “I look at our main street and see the lovely architecture and, after that, the history of where people have lived. I have a saying that our DNA is written into the walls of our historic buildings and homes,” Doug said. 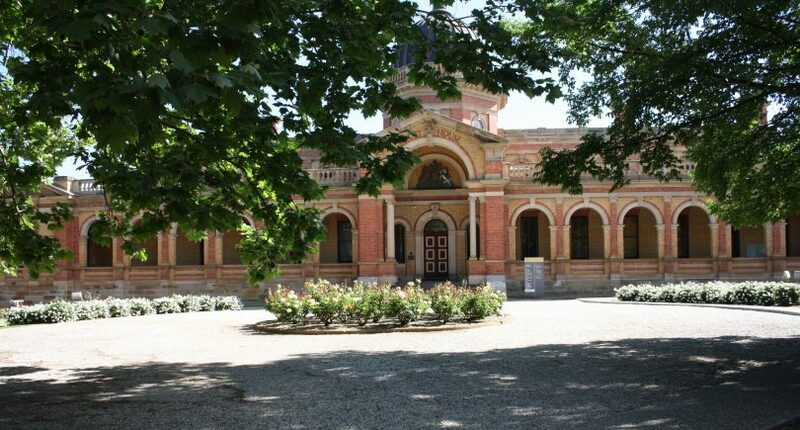 However the encroachment, along with other heritage buildings in the past that have made way for development, could have been avoided with a proper heritage vision for Goulburn, and the oversight that would follow, Doug says. “It [heritage] is where we come from and we can’t move forward if we don’t know where we’ve come from. Heritage is our feeling of connection to our past. What’s happening now in Goulburn is that developers are dictating to us and that might not be what we want. A recent encroachment of an apartment complex development on the historic former Our Lady of Mercy Convent in Clinton Street was in breach of building consent. The local council has since taken action against the developer. 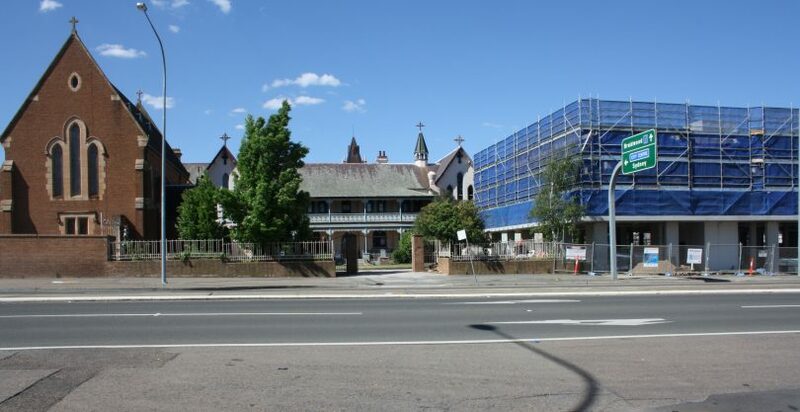 “Developers will look at density rather than heritage – eight out of 10 buildings were demolished on the Our Lady of Mercy school site. “Our view at the Goulburn Heritage Group is that we should look at repurposing or adaptive re-use first, and if a building cannot be saved then what goes up in its place should be more than just a concrete façade which is what has happened in the main street for example. If history is any judge, then the loss of the iconic Odeon Theatre which was bulldozed in the 1980’s to make way for a hotel and later a shopping mall, is often raised as an example of Goulburn not doing enough to protect its national heritage. “I know people get sick of me saying it but the Odeon Theatre would have given Goulburn a place on the world stage. It was so atmospheric and one of four nationally significant theatres in Australia, along with the Capital Theatre in Sydney and the Melbourne State Theatre,” Doug said. “We have a history of not seeing our potential. The question is, what has Goulburn learned since the loss of Odeon? 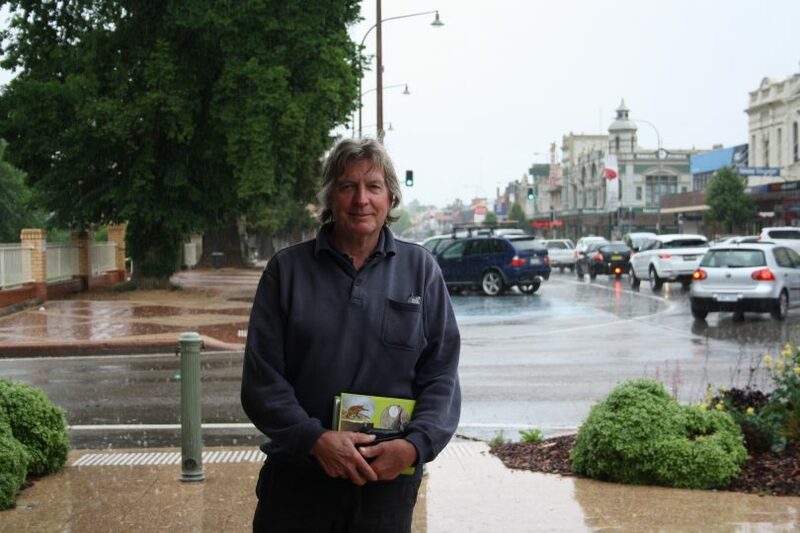 Goulburn residents do support heritage, Doug says. “Homeowners are proud of the history of their houses.” He believes they want to see their history preserved and their significant heritage buildings protected. Goulburn Mulwaree Council undertook a heritage review earlier this year. The study identified a high priority for amending the council’s Local Environment Plan (LEP) to correct anomalies relating to heritage/mapping, and to review additional potential heritage listings. Of medium priority was the appointment of a council heritage officer, and stronger planning controls. “Concern from the past loss and potential to lose more heritage has raised concerns about planning controls and regulations and how these may be changed to better reflect the history and heritage of the area,” the study found. Options or opportunities to better protect heritage and the LGA’s history through planning, education and further study were identified. An example of Goulburn’s heritage…the Goulburn Courthouse is a reminder of the significant role Australia’s First Inland City played in the history and settlement of NSW. I have lived in Goulburn my whole life and think the building that was previously there was hideous with most of the windows smashed (at least from looking at it from the street) and welcome new development in Goulburn, we can't continue to just re-use old buildings in our small main street area. Another building that needs to go is the old boys home. Its burnt down and has been put on fire mutiple times and unusable also it is an eyesore on a big plot of land. Edit : Do think the right fines should be given for bulding too close to the other building that is their. The Court House and Post Office are of heritage value. Many others are fairly derelict and not fit for purpose.